This super-silly video focuses on the uniqueness of all God's creatures. 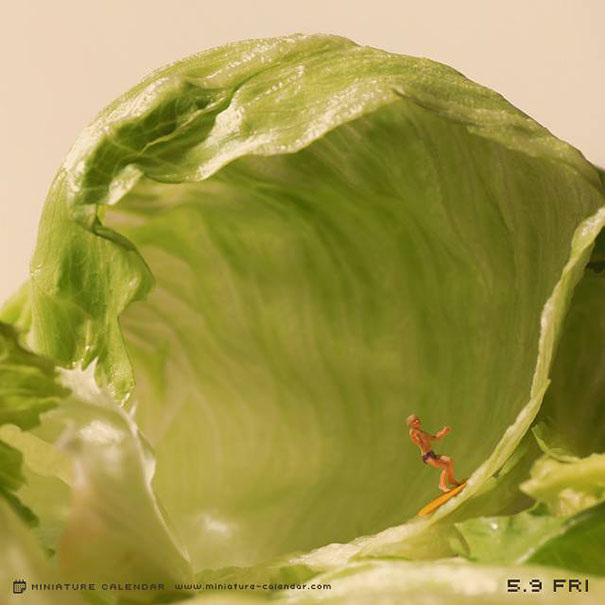 . . at mealtime! 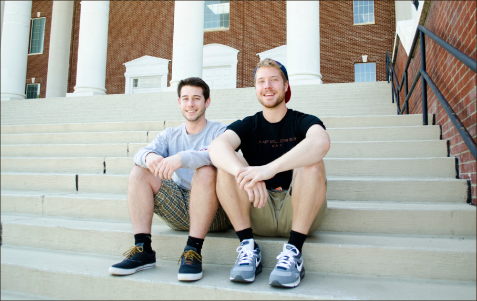 Two students who attended the Christian college, Liberty University, took the internet by storm when they created one of the top viral videos of the year, "How Animals Eat." 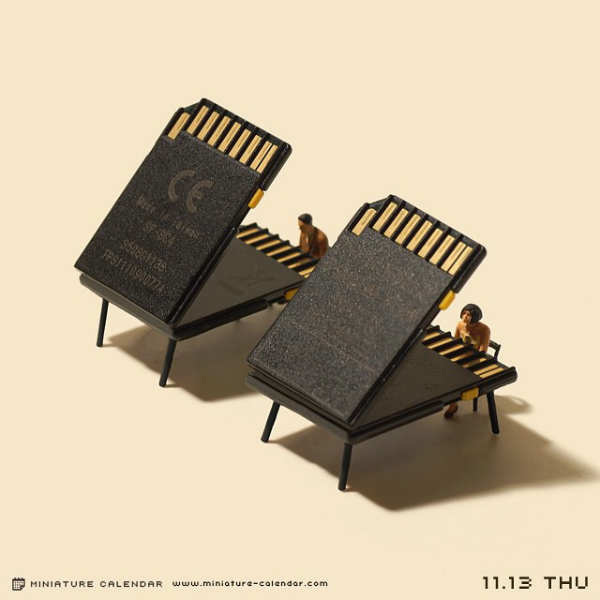 The duo, Ian Deibert and Nick Sjolinder, wanted to provide alternative CLEAN comedy to combat all the vulgar videos they saw online. 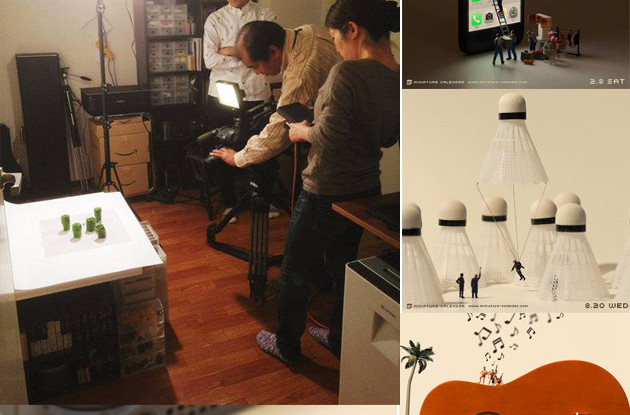 Creative people are playful. They enjoy laughter and fun... and they don't have to say cuss words or make fun of others to be funny. 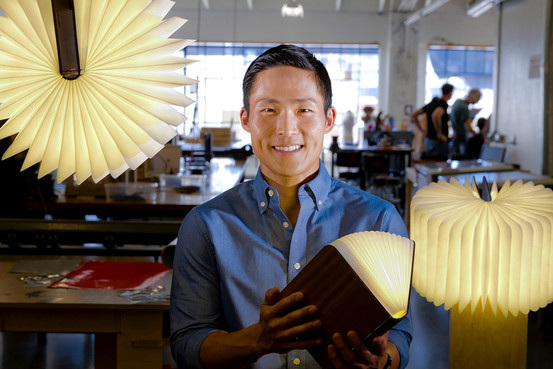 Max Gunawan spent 10 years as an architect before launching his company, Lumio. 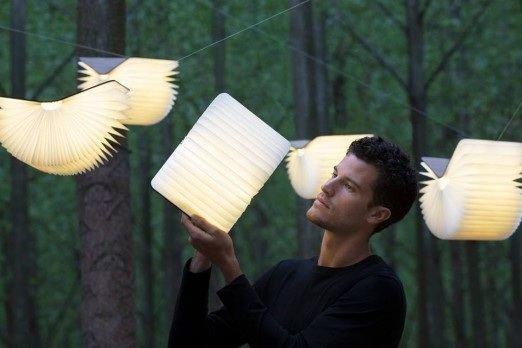 Lumio is the first product from his studio dedicated to helping people live large with less. 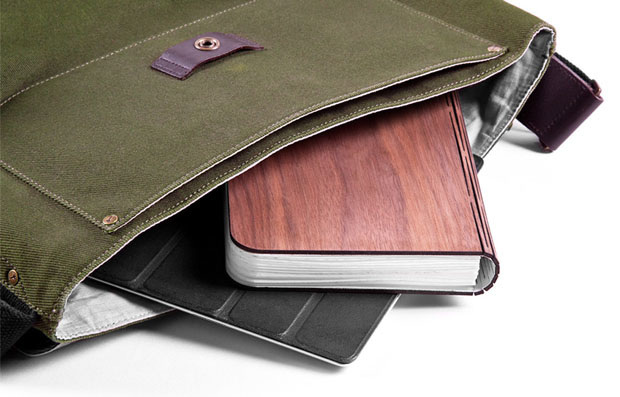 The studio is focused on multi-functional, everyday objects that are simple, functional and beautiful. The Lumio brand creates modern lighting systems with the simple goal of giving people the freedom to experience beautiful lighting wherever they are. You can take the light camping, use it to see in a dark corner in your closet, the list goes on and on. 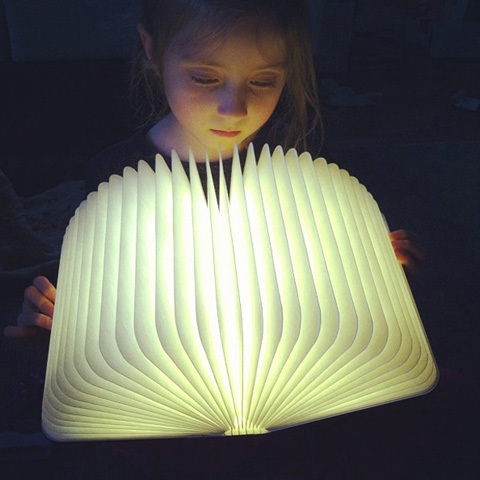 Lumio,. (2015). 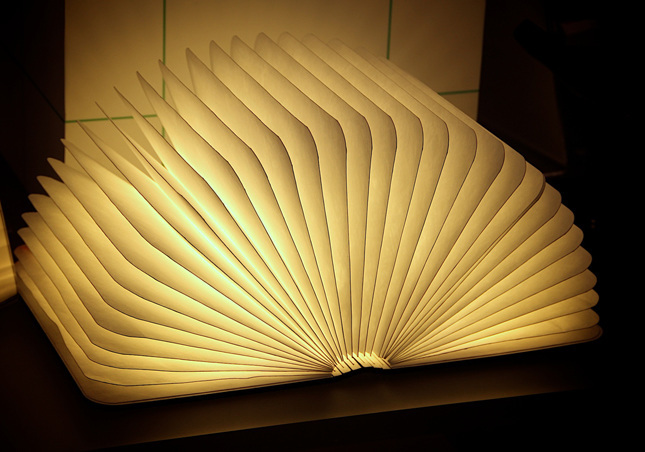 COMBINE --Max Gunawan brought together the need for light with a book, resulting in something new, needed, and beautiful. 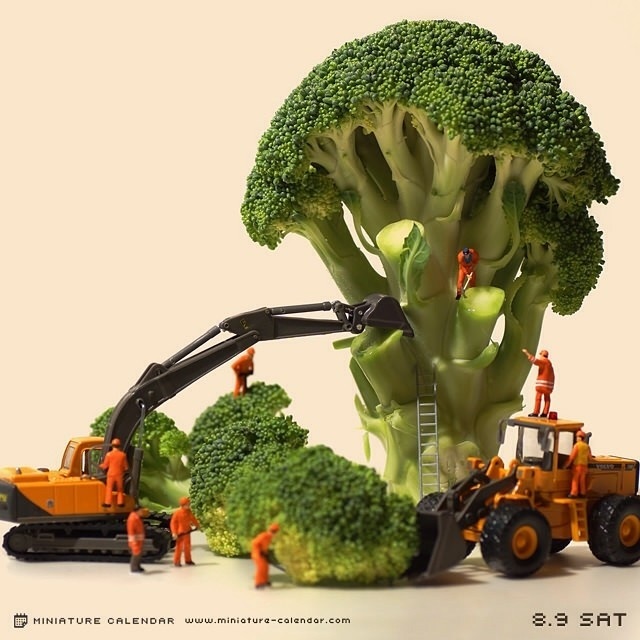 Tanaka Tatsuya, from Japan, is a minature diorama artist – he has challenged his imagination every single day for the past 4 years by creating surprising miniatures with his own signature style. 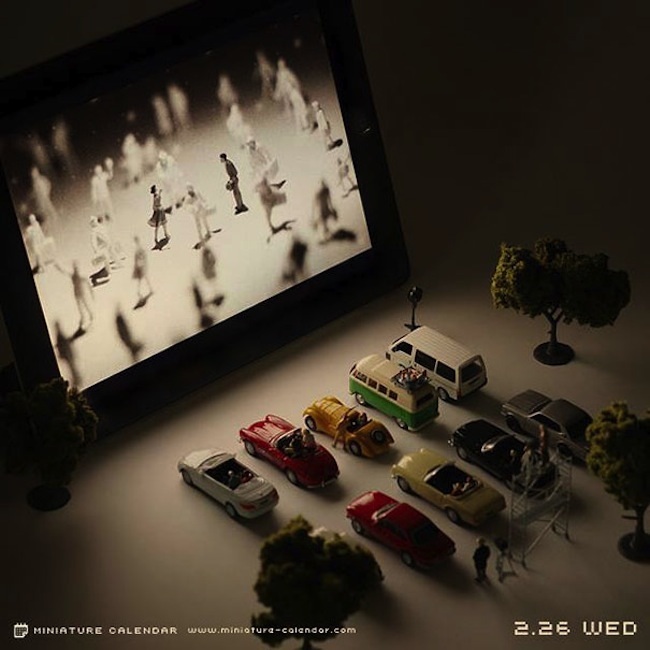 His “Miniature Calendar” project lets you view all of his daily creative projects in one place. ***You can see past creations and all his calendars by scrolling to the bottom of the page HERE and clicking the year and month you would like to see. 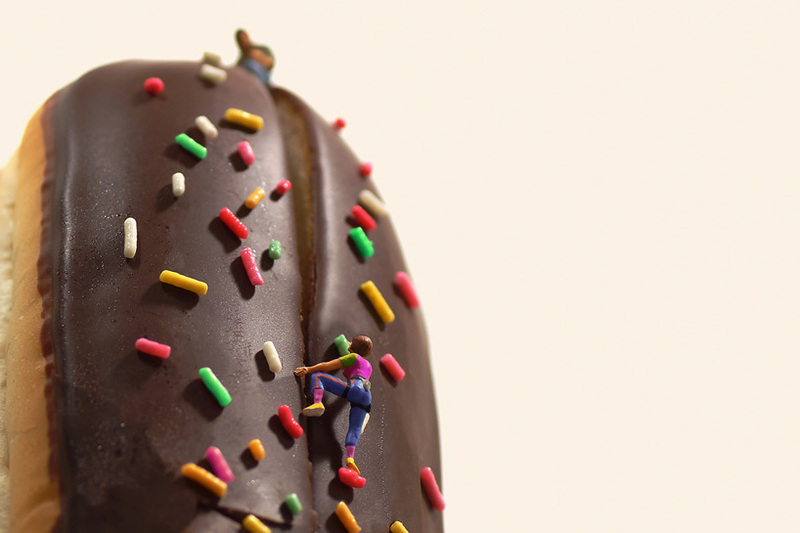 Imagine how things would look if you were tiny or if you were huge. 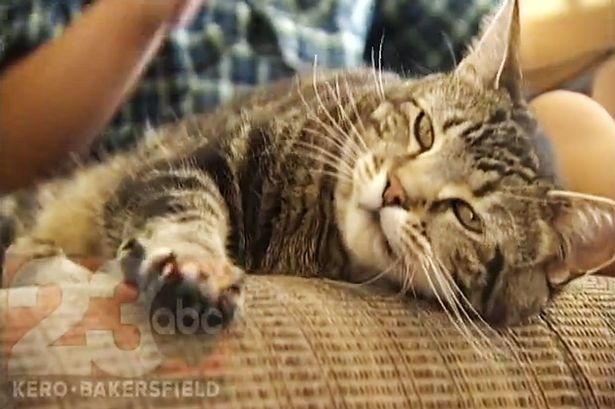 Tara, a tabby from Bakersfield, Calif., has won an honor that so routinely goes to that other kind of pet, it's known as the Hero Dog award. This time, the Society for The Prevention of Cruelty to Animals Los Angeles had to scratch out "dog," and etch "cat" on the trophy instead. The dog from next door had crept up on Tara's owner 4-year-old Jeremy Triantafilo as he played on his bike in the driveway. The intruder clamped his teeth into Jeremy's leg and began to drag him. Tara dashed to the rescue, body-slammed the dog, and chased him off the scene. 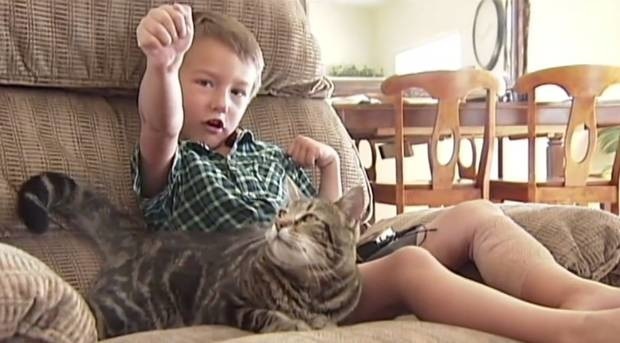 Jeremy needed eight stitches in his leg, and says of Tara, "She is my hero." In addition to the award, Tara wins a year's supply of cat food and probably many more Internet views. Who says a cat can't be brave? Always remember...what things are "supposed to be" is not what they "have to be." Children worldwide will do almost anything to play, even when there’s nothing to play with or a designated place to play. 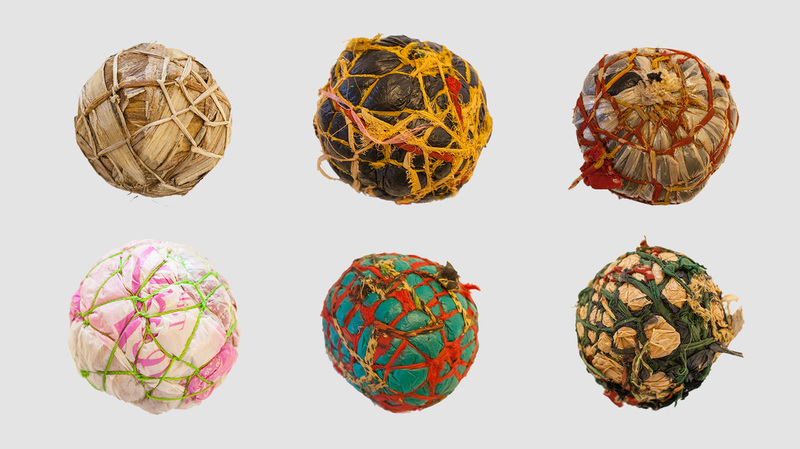 So One World Play Project developed a ball that would work anywhere in the world—tough enough for the roughest landscapes and durable enough to last for years of play. 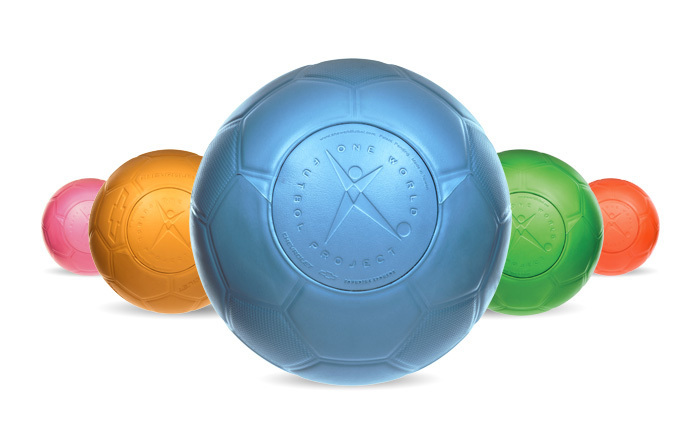 "We created an ultra-durable ball to bring the transformative power of play to the hundreds of millions of youth who don’t even have something as simple as a ball." 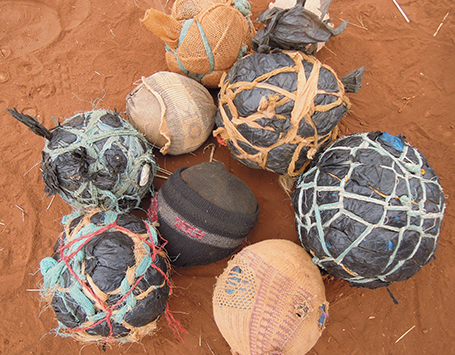 The One World Futbol was just the beginning. 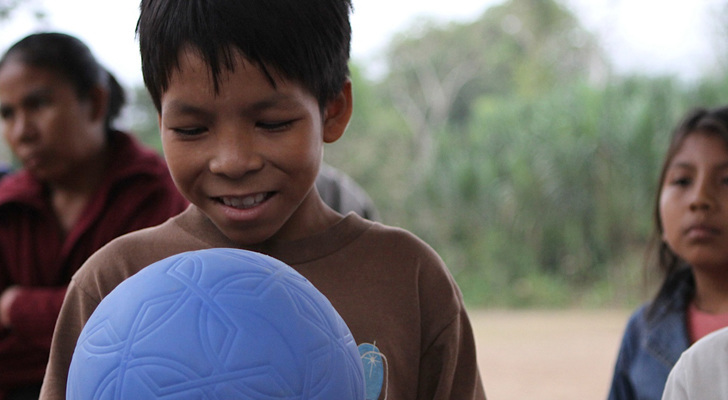 The impact of their efforts showed that the need for play was something much greater. Play is in our DNA—a need as important as food, medicine and shelter. It’s a needed part of our lives, regardless of geography or culture. Through play we become stronger individuals, build better communities and create a more positive future. 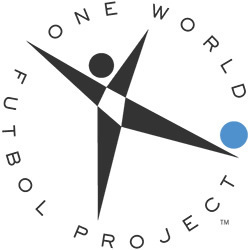 One World Play Project is helping children who are much less fortunate than you are to have something all of us take for granted --a ball. 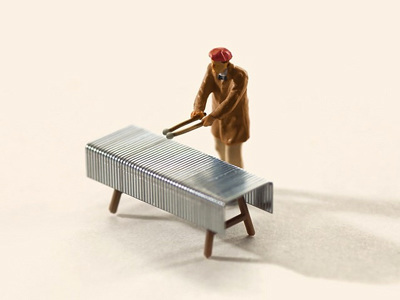 CREATIVE THINKING SKILL: Exaggerate - make outrageous, stretch the idea. A ball that never loses air --that's outrageous!